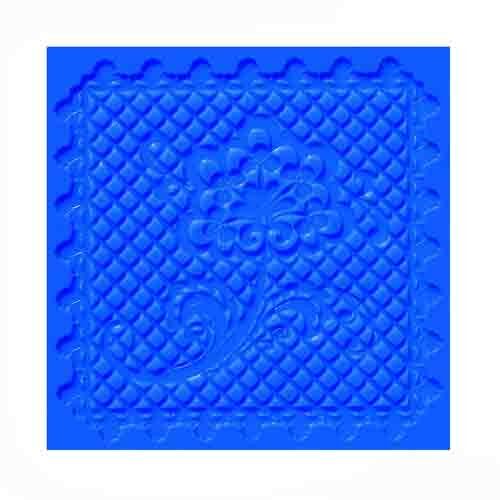 Brand: Crystal Candy CCL-MM005 Units: 1 Dimensions: 4⅛" wide x 4⅛" long Use this mat to create beautiful, edible lace accents for cakes, cupcakes, and many other desserts. 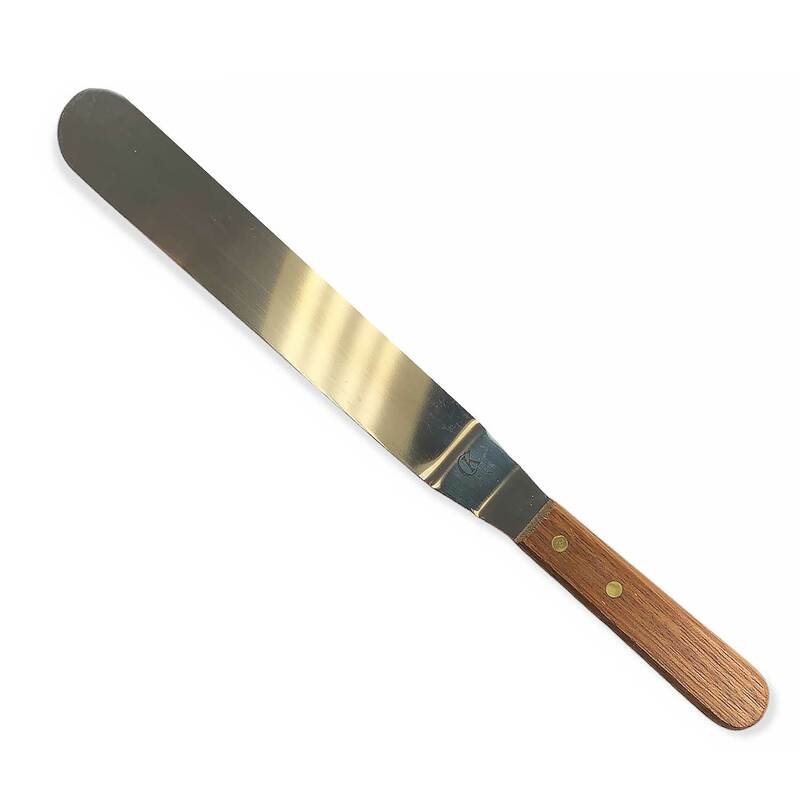 Mat can be used with an edible lace product, chocolate, fondant, isomalt, or tuile. Use this mat to create beautiful, edible lace accents for cakes, cupcakes, and many other desserts. 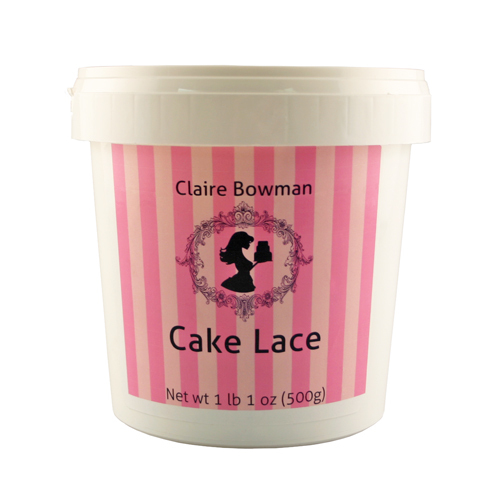 Mat can be used with an edible lace product, chocolate, fondant, isomalt, or tuile.